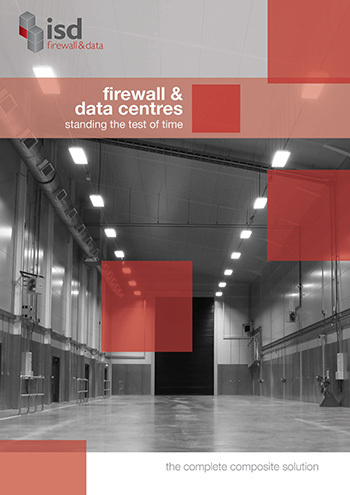 Sudlows awarded ISD Firewall and Data the composite wall and ceiling partitions forming a 90-minute fire rated barrier to the new United Utilities Data Centre. 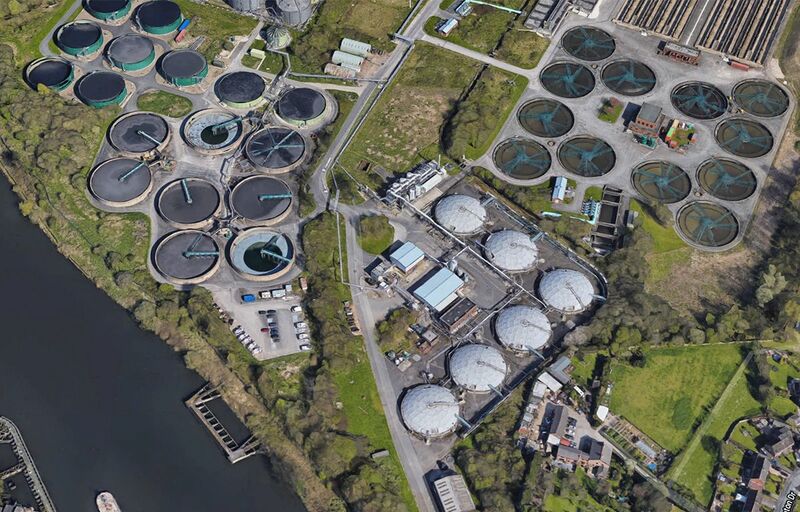 The treatment works generate enough biogas to power the equivalent of 9,000 homes and digest waste from across the area converting it into biogas to generate clean energy. Passive fire protection capability was key and the data centre is constructed from Eurobonds Firemaster Wall and Ceiling panels and also Eurobonds Fire rated pedestrian doors and is due to open in the Autumn of 2014.